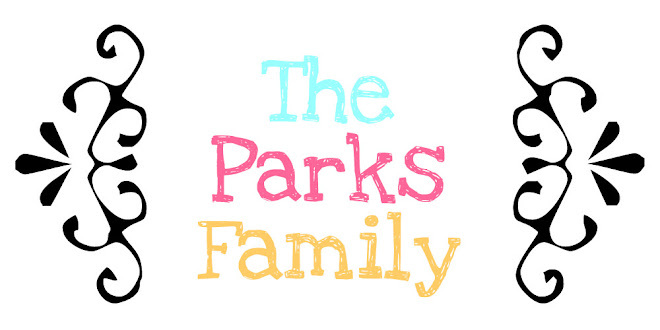 The Parks Family: A lot to be thankful for! We had a scare with Presley this week! On Wednesday afternoon I found a lump on the right side of her chest. I immediately panicked & called Brandon. He said to wait to call the doctor until after he looked at it when he got home. It feels hard like part of her rib & isn't movable. It is about the size of a quarter & is raised. I prayed like I have never prayed before for Miss Presley! We got her in to her pediatrician on Friday & he looked at it and sent us to radiology to get a chest x-ray to see if there was a growth of any kind. She did a great job holding still for the 3 x-rays.... I was struggling to hold it all in & fight back the tears. I was so scared and full of emotions. I'm so glad that Brandon was there with me. He has a wonderful way of comforting me when I'm upset. As many of you know, Presley had a very serious blood infection & spent 10 days in Cook Children's on IV antibiotics when she was 7 weeks old. Every time she is sick or gets hurt I have a hard time with it because of her previous illness & all we went through with that. Luckily we didn't have to wait long for the radiologist to look at the x-rays. He could see nothing out of the ordinary! Thank you God!!! Presley's pediatrician said that the hard lump is just abnormal bone growth and there is nothing to worry about!!! 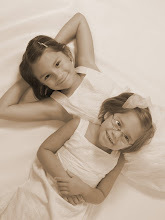 Today I am counting my blessings and am thankful for the health of our family!